In 2018 most of the people can do their own works within seconds with new technology, If you need to order something from somewhere you can do it within seconds on your smart device. Meanwhile, internet speed is the main part of these all this, Because if you have a signal frequency like 3G may be your daily works can be slow down. Because of these, the technology has been developed 1G to 4G. Here is how its developed up. In present 4G is the current generation network also known as Long Term Evolution (LTE). This is an improvement of 3G speed. It’s around five to seven times faster than 3G, offering speeds of up to around 150Mbps. 5G is the fifth generation of latest cellular technology, developed to increase the speed of wireless networks. 5G can handle thousands of traffic than today’s networks and it is 10 times faster than 4G. Just imagine, you can download Videos, Media files just in seconds. Meanwhile, 5G is the foundation of VR (Virtual Reality) and IoT (Internet of Things). 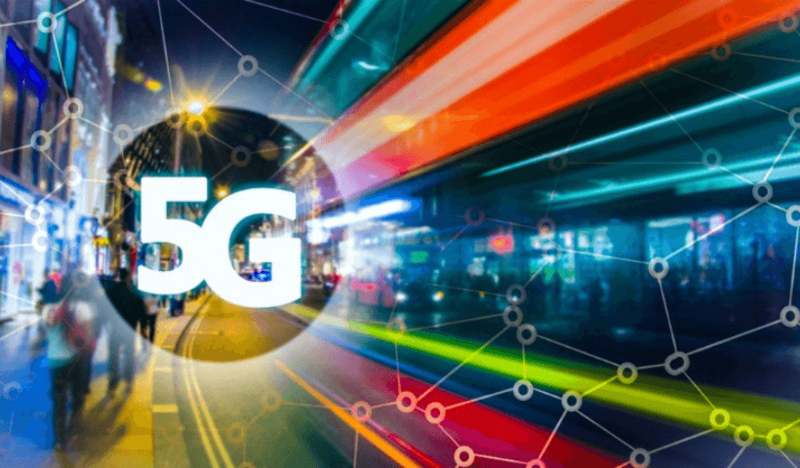 What are the common advantages of 5G? Dynamic beamforming is employed to overcome path loss at higher frequencies. Maybe, will provide huge broadcasting data (in GB), which will support more than 60,000- 100,000 connections. Control your PCs by handsets. Possible to know, natural disasters. Maybe, any of your old devices would not be competent to 5G, hence, you have to replace with new one. Need high cost to developing infrastructure. These are some of the people’s common facts about 5G. However, It will be can change with the future. If you are using 3G or 4G devices you probably have to replace your devices with 5g supported devices. It may cost some much money. Which country uses a 5G network? As Sri Lanka’s leading telecommunications provider, Dialog Axiata Trials 5G in South Asia for the first time in 2017. But, there is no country that using 5G as widespread coverage until today. However, Most countries will have access to 5G networks by 2020. You can find out some 5g tested countries here.